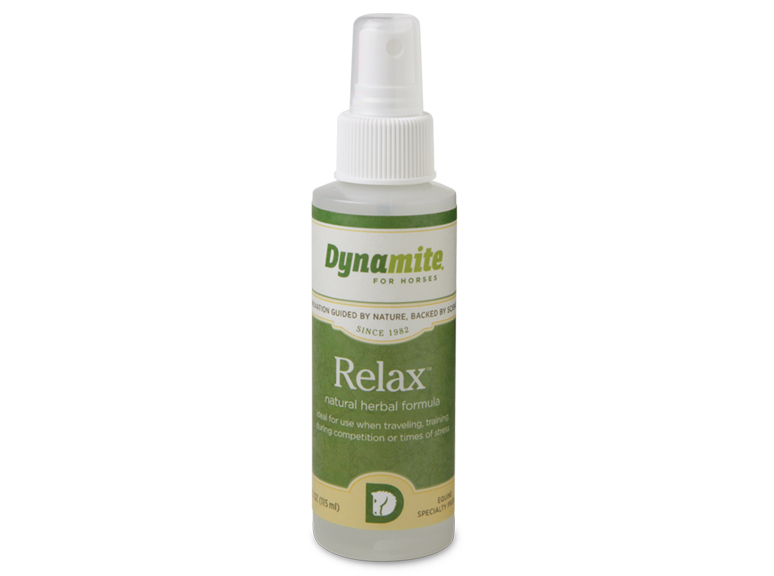 This all-natural, drug-free herbal and flower essence formula is best used when an acute situation presents itself, such as during fireworks, hauling, shoeing, during vet visits, and other traumatic times. 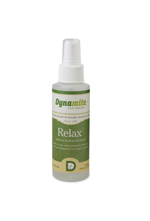 Many times, products such as Relax and Tranquil are best understood through use; however, users report Relax works best in cases where fear is involved and Tranquil tends to be more physically calming and more appropriate for females. Available to Active Distributors Only: Try the Homeopathic Mixed case for 2 oz sizes of Relax, Tranquil and Release (two of each).